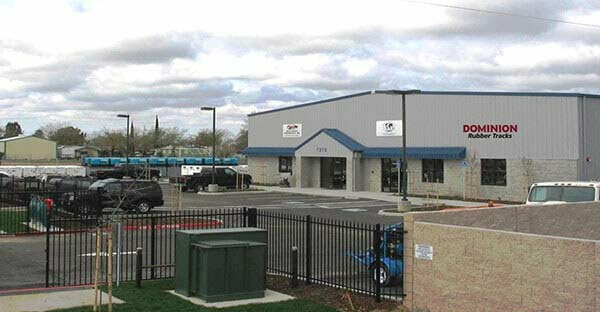 If our Sacramento warehouse does not deliver to you area within 1 day, chances are that one of our other 7 warehouses does. For other warehouse locations click here. If you have any specific questions, please contact our Regional Sales Manager, Alex Kalafatis.